Our Mission Statement: To provide to individuals from any background, the wisdom of Vedanta and the practical means for spiritual growth and happiness, enabling them to become positive contributors to society. From children to senior citizens, Chinmaya Mission New Zealand’s various wings cater to different ages and aspects of spiritual development. 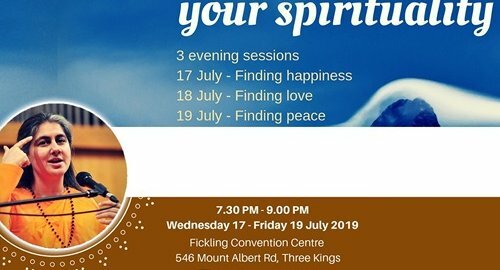 As a spiritual movement that aims for inner growth at individual and collective levels, the mission offers a wide array of Vedanta study forums for all ages, promotes Indian art forms and operates numerous social service projects. To date, millions worldwide have benefited directly or indirectly from Chinmaya Mission’s numerous centres, ashrams, classes, events, services and projects. CHYK is the youth wing (18-35 years) of the Chinmaya Mission, dedicated to the study and dissemination of Vedanta. 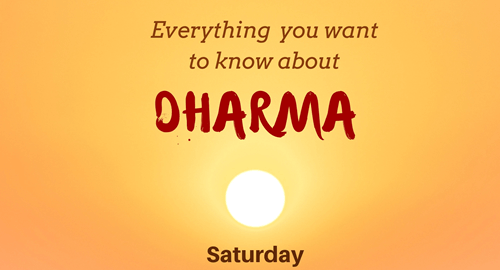 Through classes, seminars, and literature, enquiring young minds from all backgrounds explore this ancient knowledge, learn how to incorporate it into their fast-paced lives and discover the clarity, efficiency, and contentment that they seek.Vedanta is the philosophy enshrined in the Bhagavad Geeta and Upanishads. It's timeless wisdom helps us to discover answers to these fundamental questions through logic and reason. The CHYK class is a forum for discussion and reflection on essential questions which tend to slip our awareness on a day-to-day level. The stories, games, celebration of festivals and creative activities enable children to connect with Indian culture in an engaging way. The Sanskrit prayers, bhajans and chanting give them a solid grounding in Hindu culture and the eternal values presented in story form are drawn from the vast gamut of Indian Scripture.